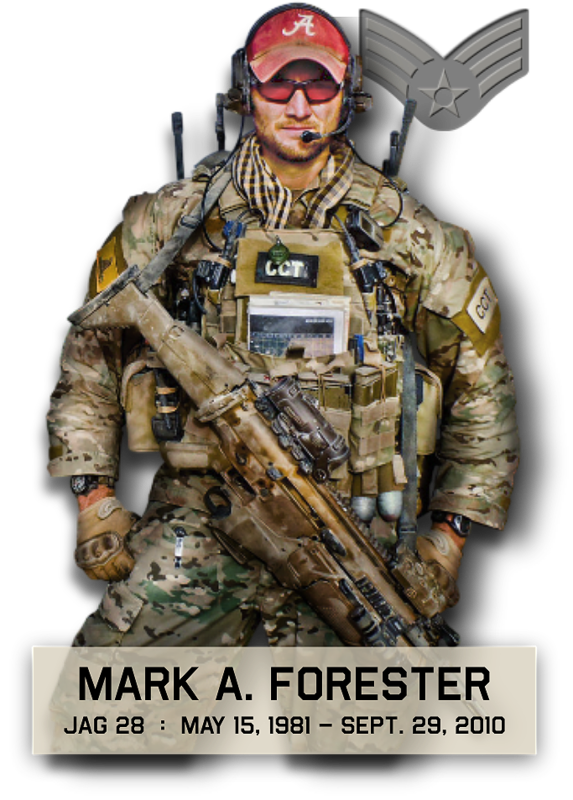 One purpose of this site is to share stories of Patriotism and Valor, specifically involving Combat Controllers. This link gives great information on Calvin Markham’s work in Afghanistan. He truly is a ‘quiet professional’. We have spent time with him and enjoyed having him in our home. He knew Mark and the warrior and man he was. We appreciate his service to our country. Click link below to read article. I suggest watching the videos too.